Remembering the world's friendliest airline! 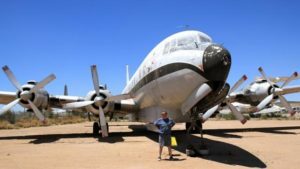 Dave Ferguson, son of long time Panagra Head of Maintenance in Lima, Dale Ferguson, recently visited Pima Air Museum and found N51701, the second DC-7B delivered to Panagra in 1955. 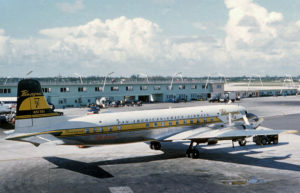 He sent two photos to share and I can’t publish them without including a photo of “701” in Miami as it looked so many years ago. Do You Know Any Of These People? 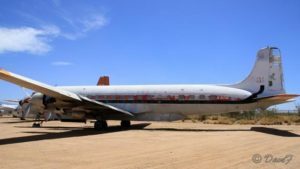 © 2019 Pan American-Grace. All rights reserved.